When you’re in your early twenties and you’ve got international hit records under your belt, the Big Apple must look awfully juicy. The East Village parties that never end, the chicks, the drugs – the planet looks like a very small place from there. Such was the world of the Strokes in the early 2000s. Of course, this familiar rock and roll story can end up one of several ways, some are happy, some are sad, but one thing is for certain — things will always change. 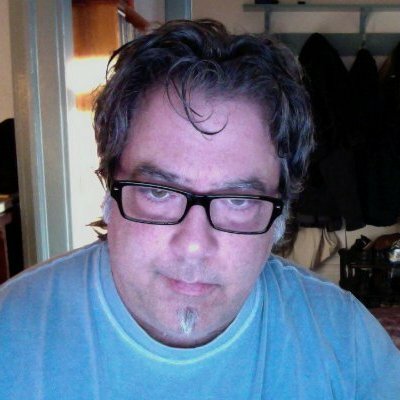 The big question is whether the artist can harness change into personal and artistic growth. 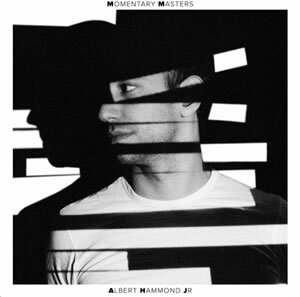 Clearly Albert Hammond Jr. has been wrestling with these issues, and it looks like he’s done it well. Momentary Masters is an excellent album from a mature artist who has come to terms with where he’s been, and who seems to have a good idea about where he’s going. The fun and games aren’t what they used to be. Cynicism gives way to honesty. Solitude needs to be addressed. Happy here? The rest’s a wreck! I don’t recall Hammond’s singing ever sounding so pure and versatile. On “Caught By My Shadow” he sounds like Alex Turner from the Arctic Monkeys, and on the lovely shuffle ballad “Coming to Getcha” he brings real sensitivity and vulnerability. That’s what happens when you grow as an artist – everything grows, except your ego.